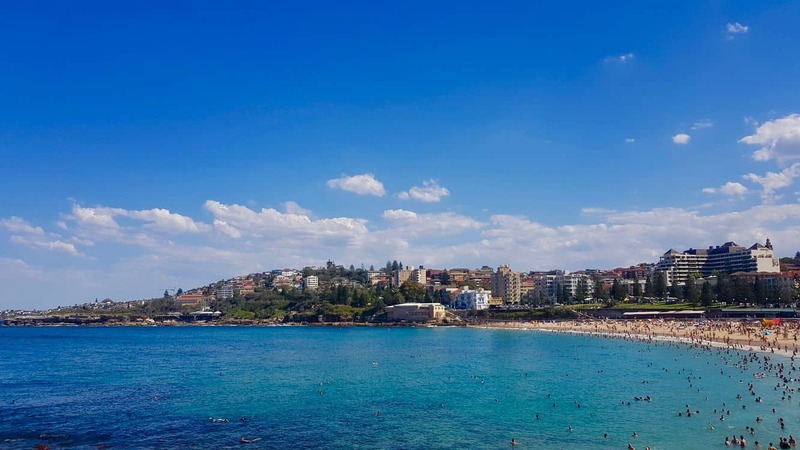 Discover Coogee Beach, a beautiful family-friendly beach located just 20 minutes from the bustling Sydney CBD. 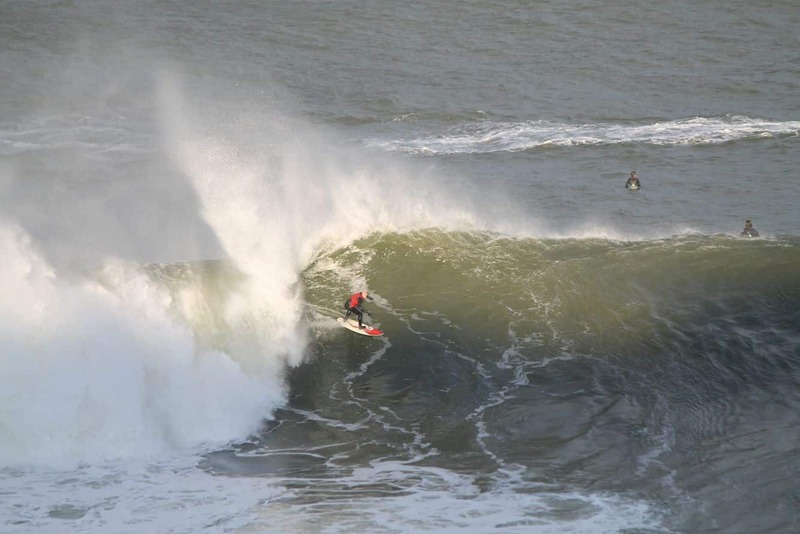 This beach is one of the city’s most treasured attractions and is known for its calm surf, rich heritage and laid back atmosphere. 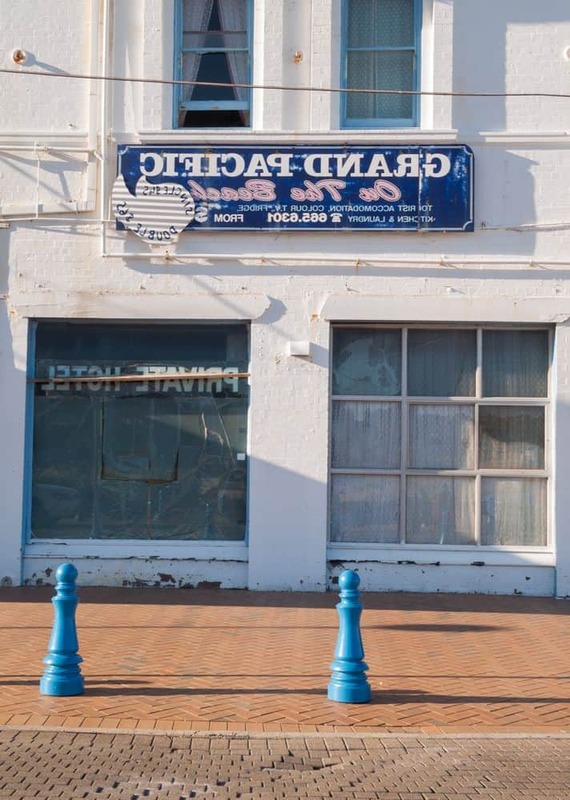 There are lots of activities to indulge in while in Coogee. 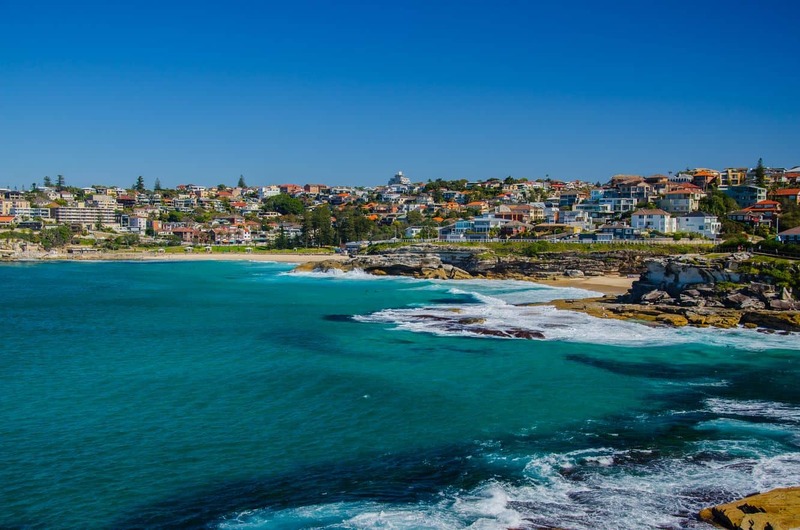 Nature lovers will enjoy taking the iconic Bondi to Coogee Coastal walk. 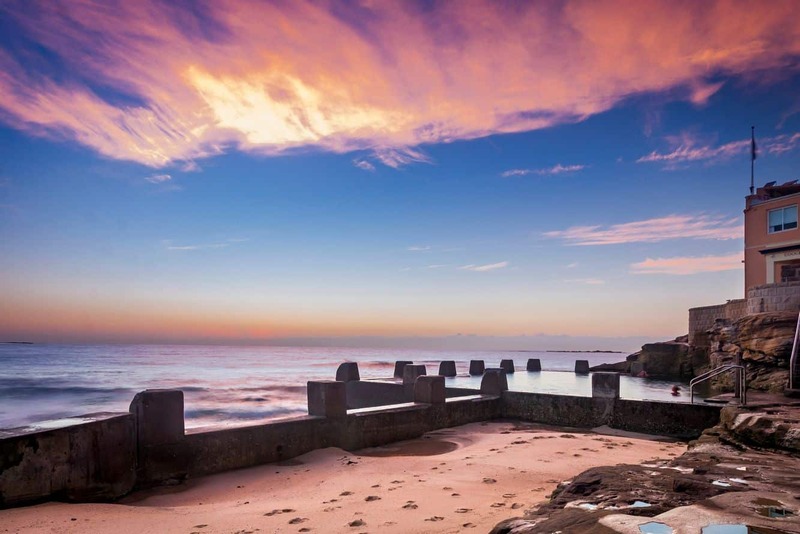 The clifftops that mark Coogee’s stunning landscape provide amazing walking trails. 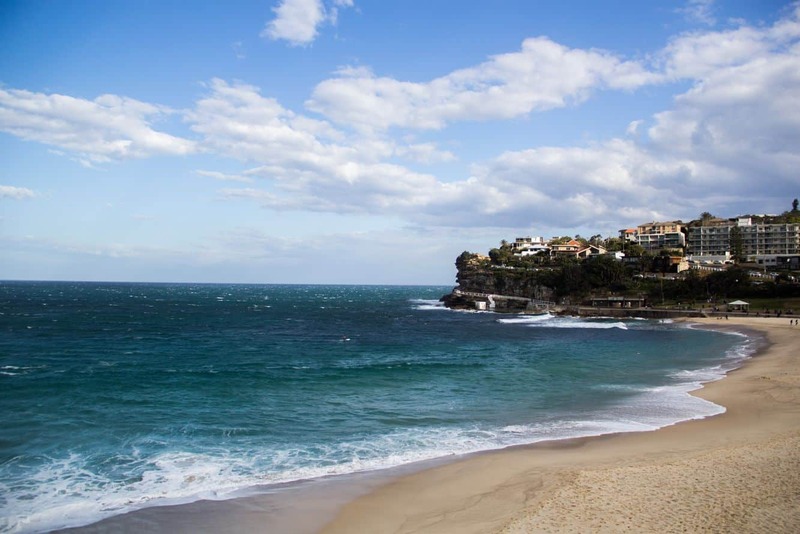 This six-kilometre trail takes visitors from Bondi to Bronte and Clovelly, before finally winding up at Coogee; an adventure that lasts just about an hour in either direction. The reward for this walk is the scenic panoramic views that are to be enjoyed. If walking is not your thing, a dip in the ancient saltwater baths makes for memorable moments. 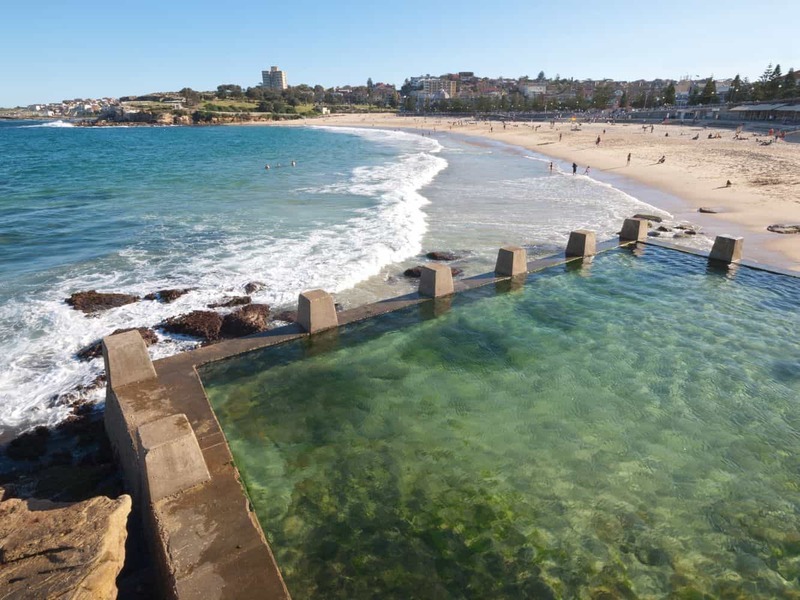 Coogee Beach is home to three tranquil ocean pools: one located at the northern end and two towards the southern end. 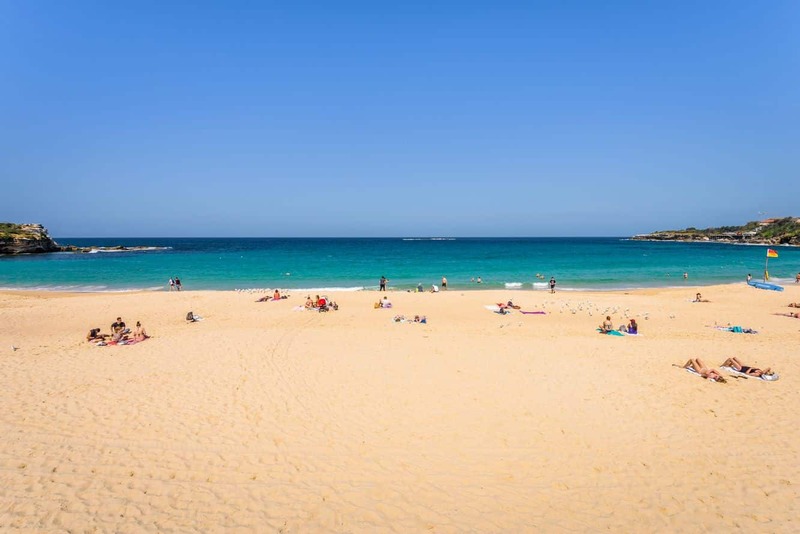 The three, Giles Baths, Wylies Baths and McIvers Baths are all perfect for a quiet retreat at the beach. McIvers Baths is worth checking out as it is the last women-only seawater pool in the country. Wind up the bath sessions with your favourite yoga poses on the deck. Water lovers looking for an adrenaline-packed adventure will enjoy snorkelling in the underwater natural trail that stretches for half a kilometre. This picturesque cove is also ideal for divers as it has lots of reefs, kelp forests and sand flats that make the adventure worthwhile. A daytrip to Coogee Beach is incomplete without sampling the beach’s most iconic culinary destination, Coogee Pavilion. This popular hangout joint not only promises sweeping views of the ocean, it also serves up some of the best cocktails inspired by the beach alongside great locally brewed beers. Have the kids enjoy pizza at the more family friendly space downstairs. Coogee Pavilion is usually buzzing with beach-goers during summer, so you may want to make bookings in advance. 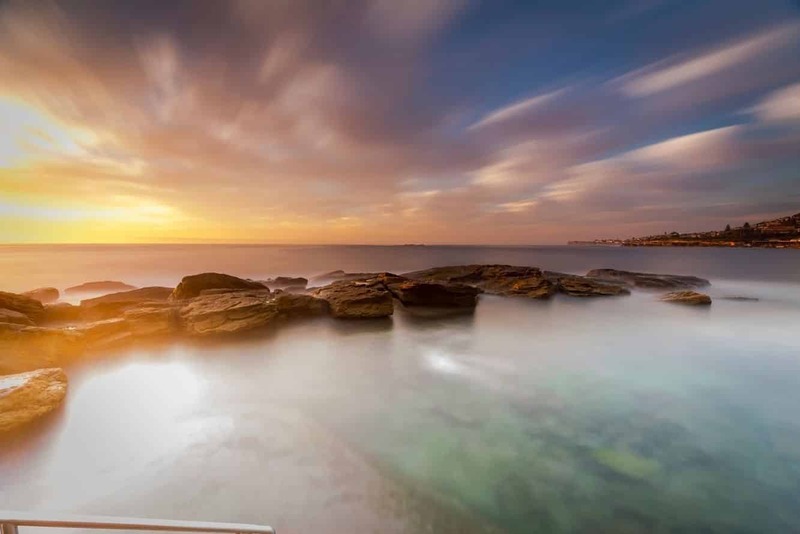 Coogee Beach is just 20 minutes from the CBD and buses leave Central Station to Coogee every half hour.